There is still a month remaining for Christmas but if you have a high maintenance spouse or girlfriend you must have already started looking for gifts. But the job is not easy and we totally empathize with you. If only you could get some amazing gift options for your lady, all under one roof or maybe one website. Well yes, you got it right! There are some stunning gifts that you can get for her and woo her all over again. This is a desirable gift and you just can’t go wrong with it. This hand painted metallic finish jewellery box is a sophisticated piece that you would not like to miss on. Capes are a huge trend this season and gifting this stylish cape to someone would show your impeccable taste and understanding of fashion trends. 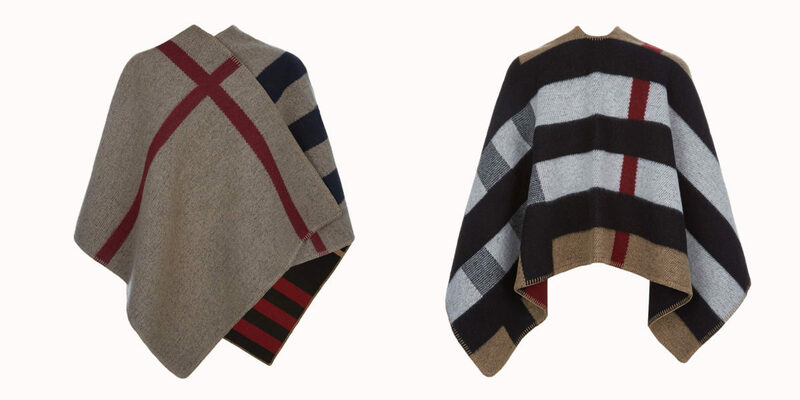 This convertible cape has been crafted in Scotland with Cashmere and wool blend. The house checks and the blanket stitch forms an amazing combination that just can’t be ignored. A watch is certainly a timeless gift that is suitable for most occasions. 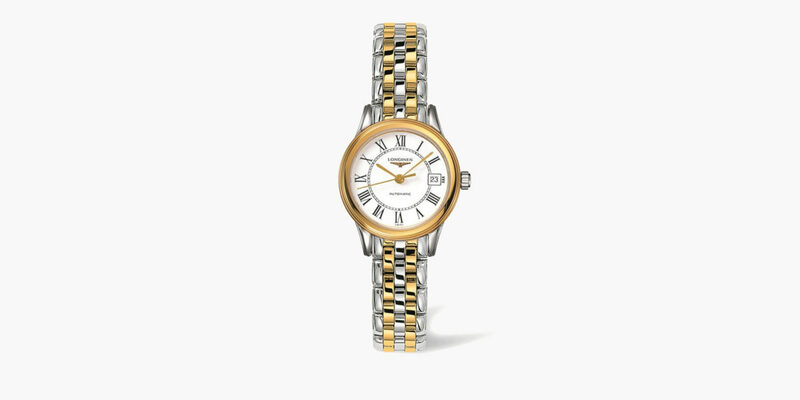 This Longines Flagship Heritage Watch is crafted with stainless steel and yellow gold PVD. It has a two toned strap which brings in the contemporary design to the classic style. Gold or silver any jewelry would look perfect with this watch. The ocean candle is made with some exotic ingredients and has a mesmerizing sea inspired scent in it. If your girl is a fan of the ocean don’t even think of giving her anything else. 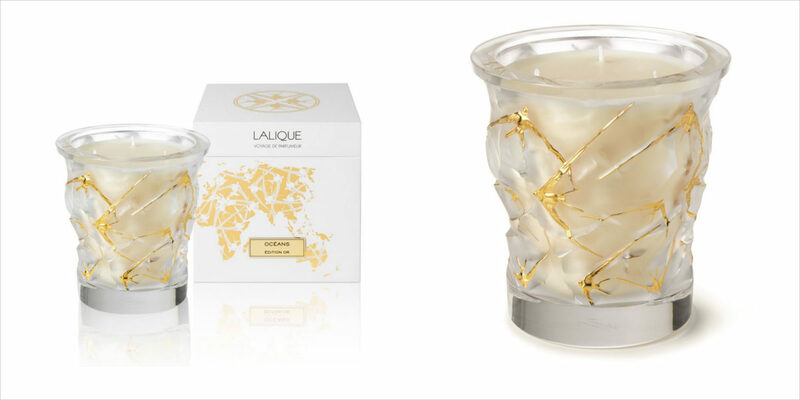 This is an amazing gift that also comes with a limited edition crystal vase tipped in golden enamel. It is available in limited quantity with only 999 pieces to be sold. The color white, the studs, the elegant finish to the minaudiere are reasons enough to gift this beautiful piece to your woman. She would love to flaunt it during any given occasion. Black is a color that always comes to your rescue. The probability of going wrong with black is very low. Look at this bag here and tell us you don’t agree with us, can you? 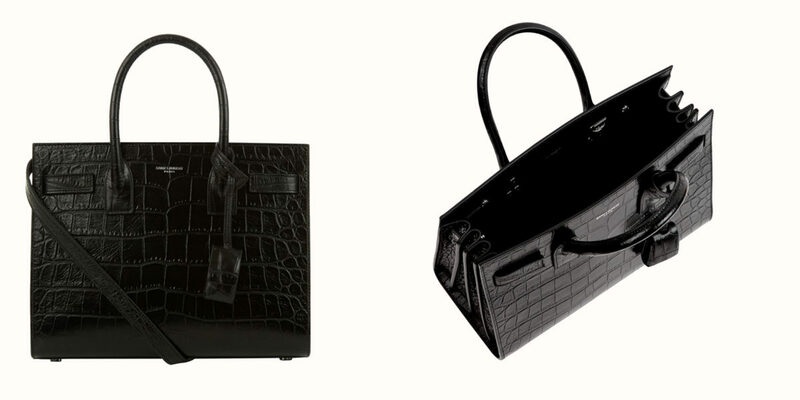 This is an essential bag that has been crafted in Italy and a perfect accessory for women of all ages. A bracelet is one tiny accessory that brings a lot of elegance to the overall look. If your woman likes to carry bracelets then this is surely a safe bet. 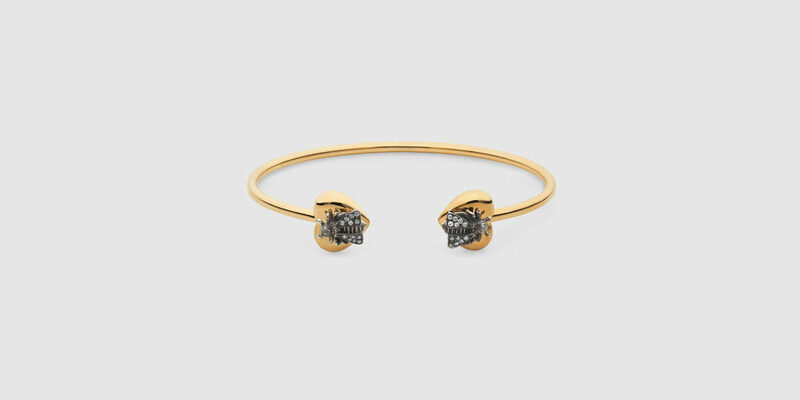 This bracelet comes in 18k gold in sterling silver encrusted in gray diamonds and of course a label that guarantees durability. This is certainly a thoughtful Christmas present considering the weather during this time in most parts of the world. 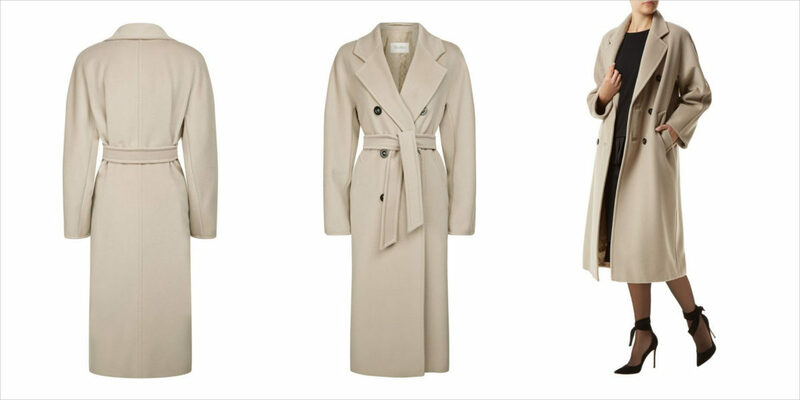 This double breasted coat has been crafted with high-quality wool Cashmere fabric. This is a must-have winter-wear for any fashionista and therefore won’t be a let down. 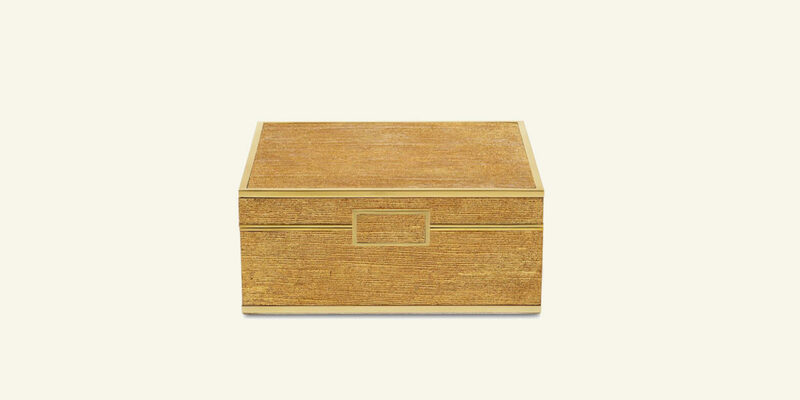 Since we have a jewelry box, how about adding another piece of jewelry to the list. This earring by Pomellato has a topaz stone in it. 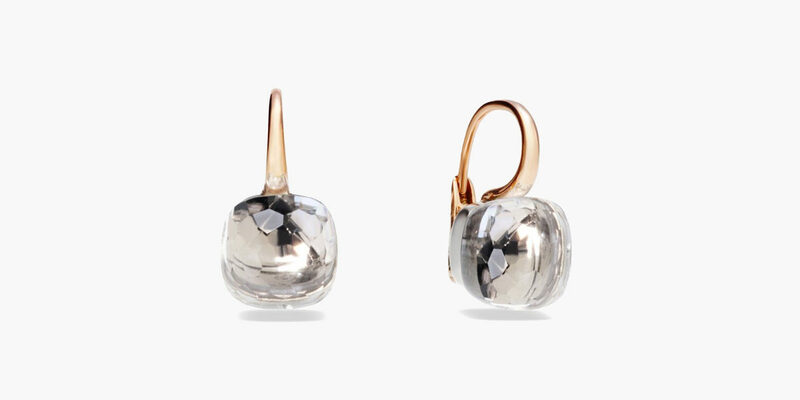 They are tiny but highly sophisticated and the sparkle and the crystal clear shine is perfect to complement any occasion. 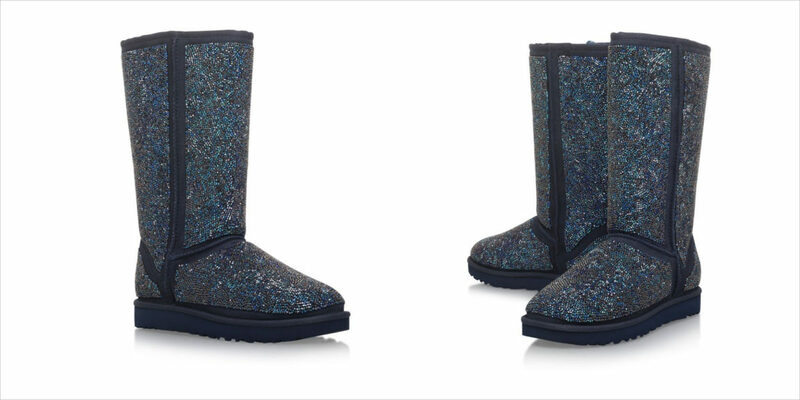 What happens when UGG gets a Swarovski makeover is something every girl would like to witness and you would score massive brownie points for this spectacular gift. It is beautiful to look at and is a perfect gift for the snow season. The sparkly details will not let anybody not notice the boots. This is the all new Dionysus hobo that has been introduced in a new size that is much larger. 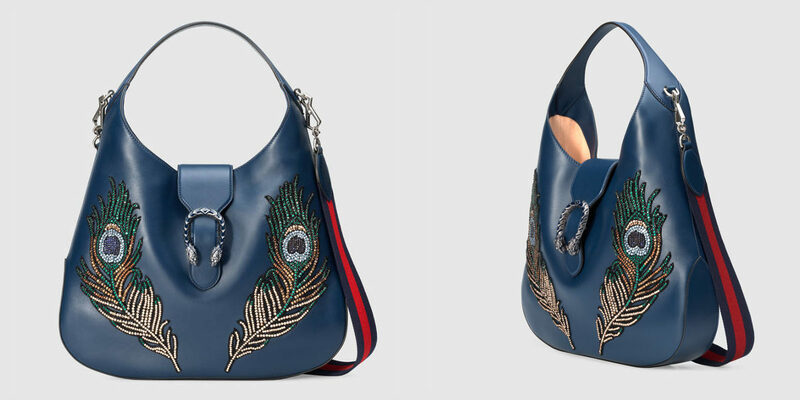 The bag has two embroidered peacocks on each side that bedazzles the otherwise simple bag. So if she is into bling and embellishes there is no way she won’t like this bag. Showcase your love and care with this beautiful piece of jewelry. 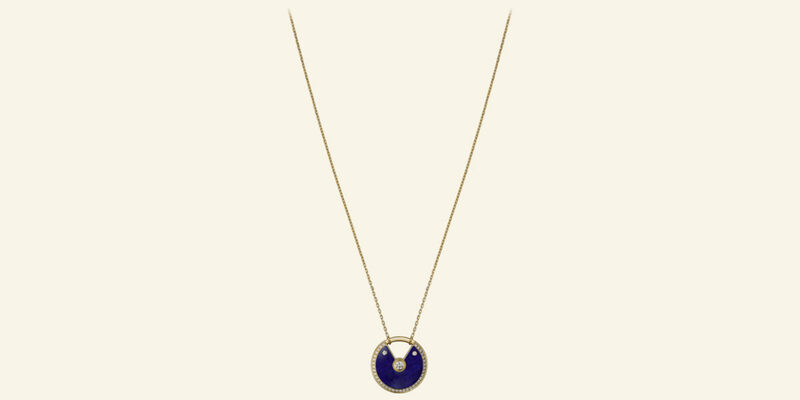 This beautiful necklace is made of 18K yellow gold, lapis lazuli, set with 40 brilliant-cut diamonds totaling to 0.61 carats. Simple and elegant, gift this necklace to your loved one for good luck and a blessed year.